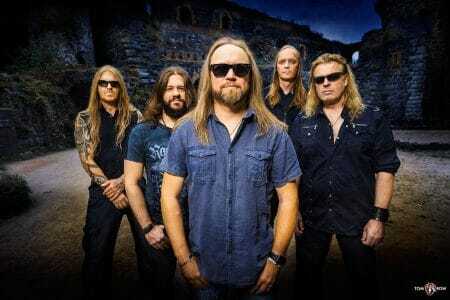 SIXTEEN YEARS AFTER HIS DEPARTURE FROM HELLOWEEN, GUITARIST ROLAND GRAPOW HAS RELEASED HIS OWN VERSION OF MANY OF THE SONGS THAT HE WROTE FOR HELLOWEEN IN THE FORM OF AN ALBUM BY MASTERPLAN CALLED ‘PUMPKINGS.’ SLEAZE ROXX CAUGHT UP WITH GRAPOW TO DISCUSS THE NEW ALBUM ‘PUMPKINGS’, MASTERPLAN’S FUTURE PLANS AS WELL AS HELLOWEEN’S ‘PUMPKINS UNITED TOUR’ WHICH SEES THE RETURN OF EX-HELLOWEEN MEMBERS, MICHAEL KISKE AND KAI HANSEN, TO THE BAND. Sleaze Roxx: Congratulations on the new Masterplan album ‘PumpKings.’ What made you decide to re-record and release what is in essence most of your Helloween compositions? 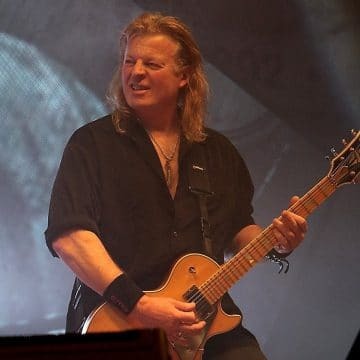 Roland Grapow: I had the idea to re-record my Helloween songs a long time ago, and I guess, even back to the beginning of my work in Masterplan. When you write a song, you have your own view on it. I mean, somewhere inside you know how the song should sound, how it should be arranged and so on. Of course, while working on the song with the band, your ideal picture of your creation will be changed due to many reasons. Sometimes, these changes are for better, but in some cases, you can be dissapointed or disagree with them. And this is a normal situation, because you are working together with other band members and the fans are listening to the result of the collective work that includes hours of analysis of guitars parts, ways of singing and arrangement elements. Every song is the result of teamwork and compromises. That’s why I had the idea to re-record my songs that I wrote for Helloween, but to do it in my way and how I saw them. Sleaze Roxx: How did you end up choosing which Helloween tracks to re-record because there are a few that didn’t make it such as “Back On The Streets,” “I Don’t Wanna Cry No More,” “Crazy Cat” or even “Grapowski’s Malmsuite 1001 (In D Doll)”? Roland Grapow: I’d say, it wasn’t very difficult. I chose the songs which were the most valuable for me. Everything that I write is more or less a part of my life. It is not a secret if I say that the song is a small story. So listen more carefully to our new album and maybe you will know me better [laughs]. MASTERPLAN – The Chance (2017) / official lyric video / AFM Records Subscribe to AFM Records here: http://bit.ly/1Ag5sAW Taken from the album “PumpKings”, to be released July 28th, 2017. Pre order now! Sleaze Roxx: Although they are all Helloween songs, [Masterplan singer] Rick Altzi had his hands full having to sing both the Michael Kiske and Andi Deris material. I think that Altzi’s voice is more suited to the Deris songs. What are your thoughts in that regard? Roland Grapow: Before recording, we talked with Rick about the sound and the ways of singing. Of course, he was a bit worried, but I like how he sounds and we agreed that he should be himself. 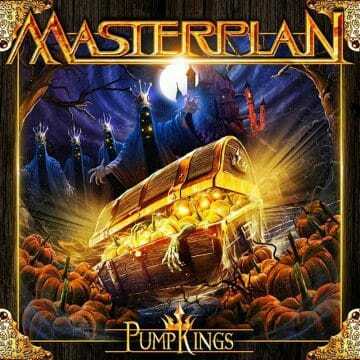 ‘PumpKings’ has Masterplan’s sound. It is my sound and Rick is a great part of it. He didn’t try to copy Andi or Michi. He sang in his own way and I’m very happy with the result. The songs sound different but they sound as I imagined to myself many years ago. MASTERPLAN – Escalation 666 (2017) // official audio video //AFM Records Subscribe to AFM Records here: http://bit.ly/1Ag5sAW “Escalation 666” is taken from the album “PumpKings”, to be released July 28th. Pre order now! DE: http://promo.afm-records.de/de/masterplan EN: http://promo.afm-records.de/en/masterplan ################################################ Follow Masterplan! Sleaze Roxx: There is a full-time band member who is a keyboardist in Masterplan which adds a different dimension to the Helloween songs and gives the Helloween tracks more of a Masterplan feel. What are your thoughts in that regard? Roland Grapow: We didn’t try to arrange the songs different in terms of the keyboards; just some more colours maybe. 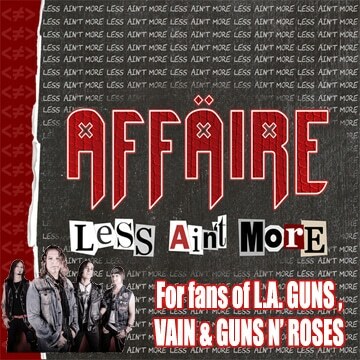 Sleaze Roxx: I found that Axl Mackenrott’s influence was really prevalent on the song “Take me Home” which seemed to be a surprise or late addition to the album ‘PumpKings.’ What are your thoughts in that regard? 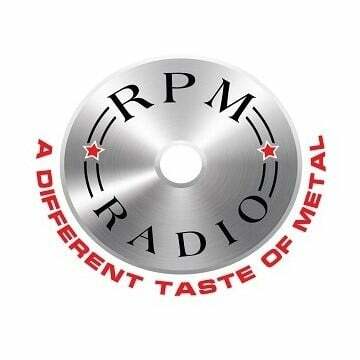 Roland Grapow: I think this is the only song which is more like a old school feel like the seventies touch! I love that organ Deep Purple feel on it. Sleaze Roxx: What are your favourite tracks on ‘PumpKings’ and why? 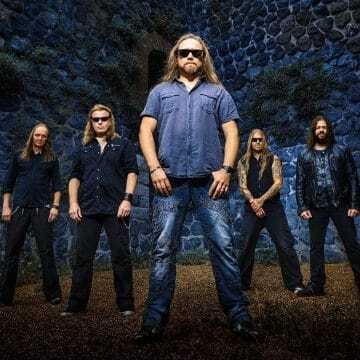 MASTERPLAN – Mr. Ego (2017) // official audio video // AFM Records Subscribe to AFM Records here: http://bit.ly/1Ag5sAW “Mr. Ego” is taken from the album “PumpKings”, to be released July 28th. Pre order now! DE: http://promo.afm-records.de/de/masterplan EN: http://promo.afm-records.de/en/masterplan ################################################ Follow Masterplan! 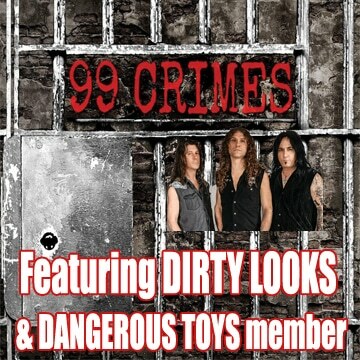 Sleaze Roxx: You have a new drummer Kevin Kott appearing on ‘PumpKings.’ How did Kevin end up joining the band? Roland Grapow: Well, as you know Martin Skaroupka is a member of the Cradle of Filth band. Sometimes, their tour dates overlap with ours. When it happened the first time and we needed to find a session drummer for our shows, Rick introduced us to Kevin. Rick played with him in the band called At Vance. Later, when Martin got very busy with Cradle of Filth’s new album and tour, we decided that Kevin should be our band drummer and Martin will play if Kevin cannot do this. We are very happy with this decision. Kevin is a very cool, easy going, guy and great drummer. 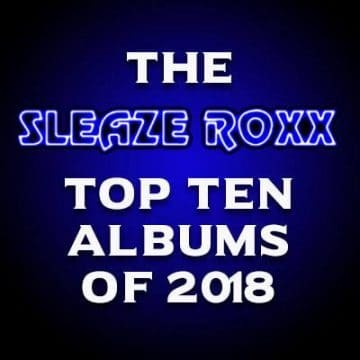 Sleaze Roxx: What are Masterplan’s plans with the upcoming release of the album? Will you be touring in support of the album? 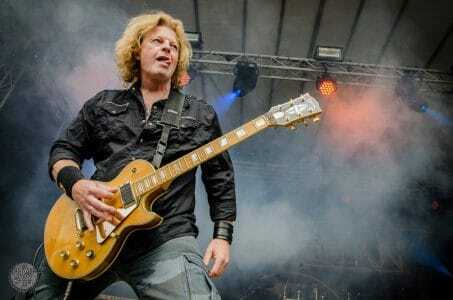 Roland Grapow: We have no plans to organize a tour with the new album. We are playing our Masterplan songs during festivals and of course, we will include some stuff from the ‘PumpKings’ album to our standard song list. Sleaze Roxx: When can we expect a new studio album of original material from Masterplan? Roland Grapow: We are planning to release the new album in April 2018. I suppose we will start to work hard on it from September 2017. Sleaze Roxx: I have to ask! Is there any chance of Masterplan playing some shows in Canada or the US? Roland Grapow: There is a chance but very small, only on some festivals I think, and also I cannot promise anything. I would love to do it. Also, I have never played in Canada. it is still on my wish list just like Australia. Sleaze Roxx: Helloween recently reunited with Michael Kiske and Kai Hansen to do the ‘Pumpkins United’ tour. Were there any talks about you joining them as well? Roland Grapow: No. Nobody asked me, but I heard these news a long time before it was officially announced. Sleaze Roxx: Are you disappointed that you didn’t get that opportunity? Roland Grapow: My first reaction wasn’t disappointment, but I felt a bit upset just like a boy that didn’t get the invitation to his classmate’s birthday party. But after a while, I realized that I would not like to do this. I wouldn’t feel comfortable with these people around. And I would have had to sacrifice many things, which are very important and valuable for me such as the Masterplan band, my studio work and free time with my family at home. I worked too hard just to skip it off. Sleaze Roxx: Are you surprised to see Kiske back with Helloween for a world tour after how things ended for him in the band back in ’93? Roland Grapow: And are you surprised to see Kai Hansen joined them for a while [laughs]? No, I’m not really thinking about that. It is all about business. There are the hard times for musicians. Everybody is trying to survive and using all the methods for that. I only wonder what will those guys [Hansen and Kiske] do with their own bands after this reunion tour. I’m not sure that their fans are ready to see them separate from Helloween again. Sleaze Roxx: Last question for you — and I am sure that you have answered this question in the past but I don’t know the answer. How did you come up with the band name Masterplan when you first started the group? Roland Grapow: It came from a Mexican fan, who wrote me. He said that I am a great musician with all my future now in my hands and it sounds like a Masterplan! I really liked it!